"View Reference Master is a set of tools to save time when placing reference section cuts and reference callouts. The process of placing reference views is greatly streamlined by allowing the user to select a sheet from a list of the sheets in the project and then a view from the selected sheet. 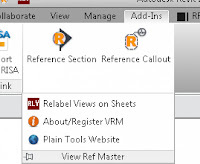 Once the sheet and view are selected, the reference section or callout is placed by the user in the active view. 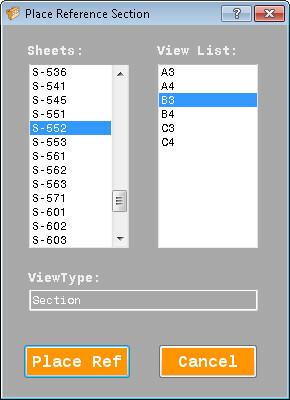 "An additional tool in included which will relabel all views on the sheets with the sheet name and then detail label. This tool helps organize views in the project browser. 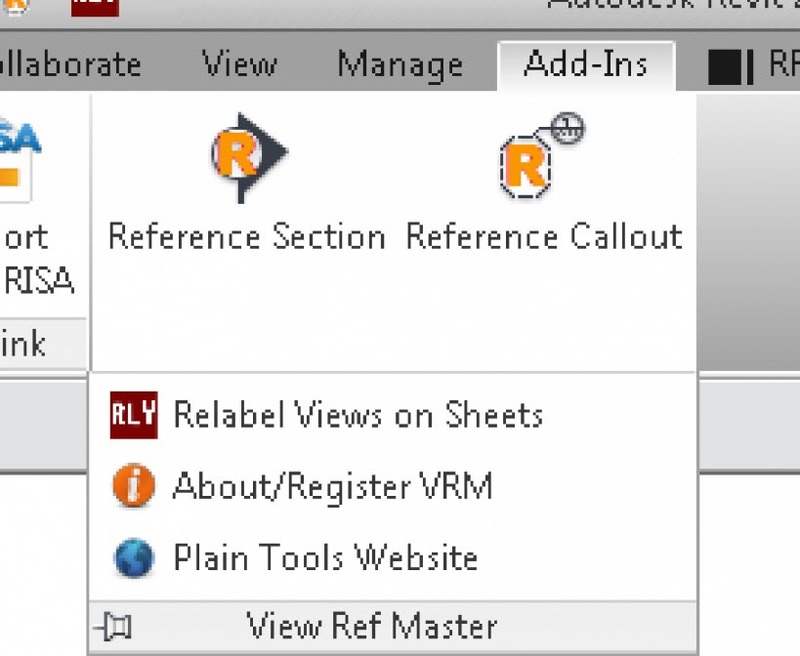 It also, helps order the views when placing a reference view using the standard Revit section and callout tools." View Reference Master starts at USD 15 per license. There's more information on the View Reference Master add-in on the Plain Tools website.